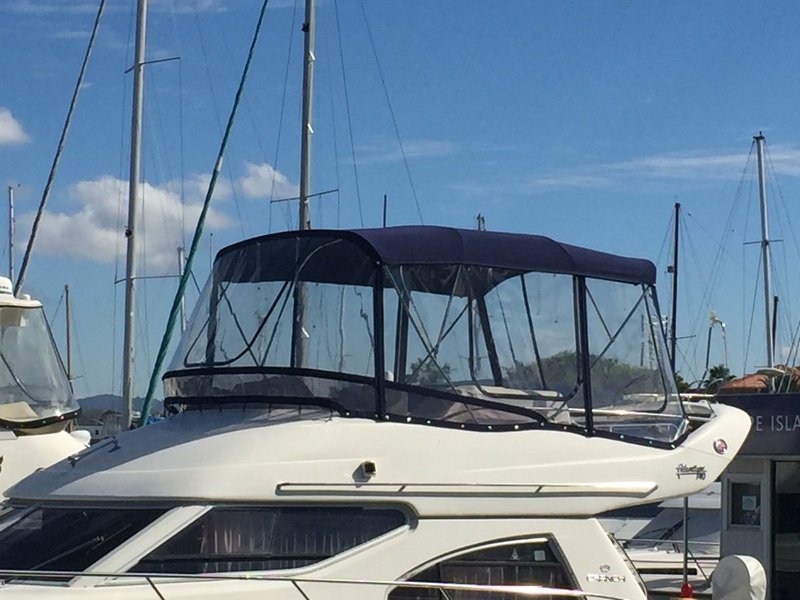 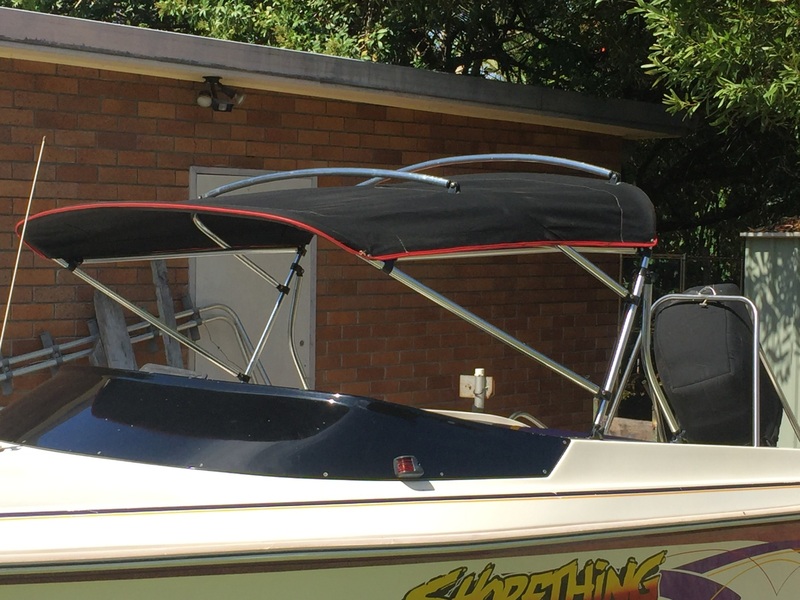 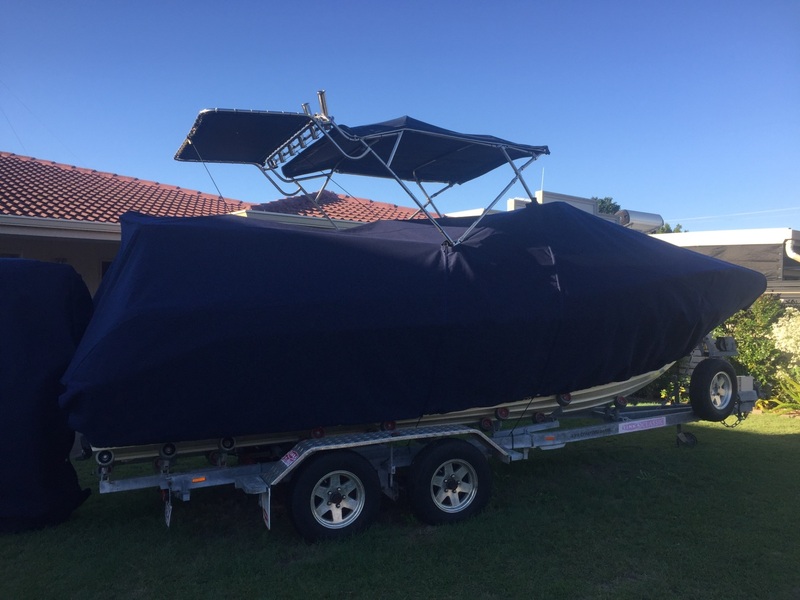 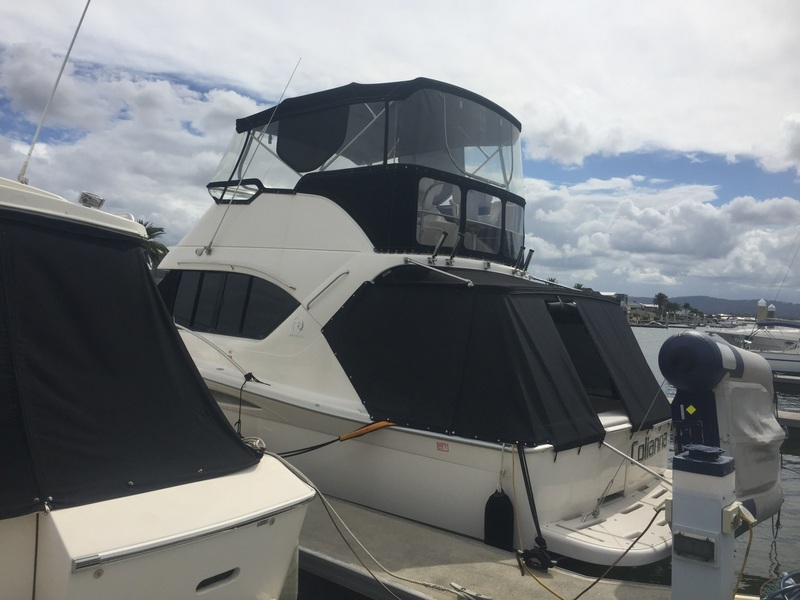 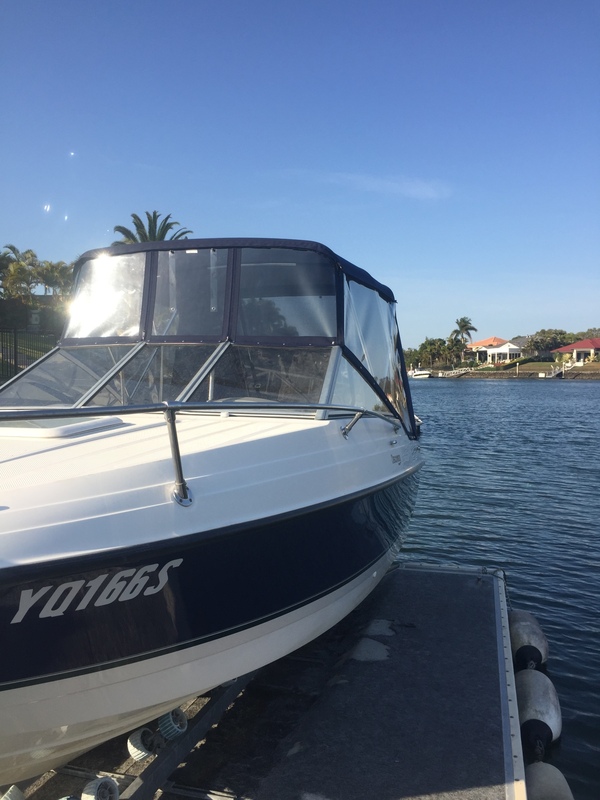 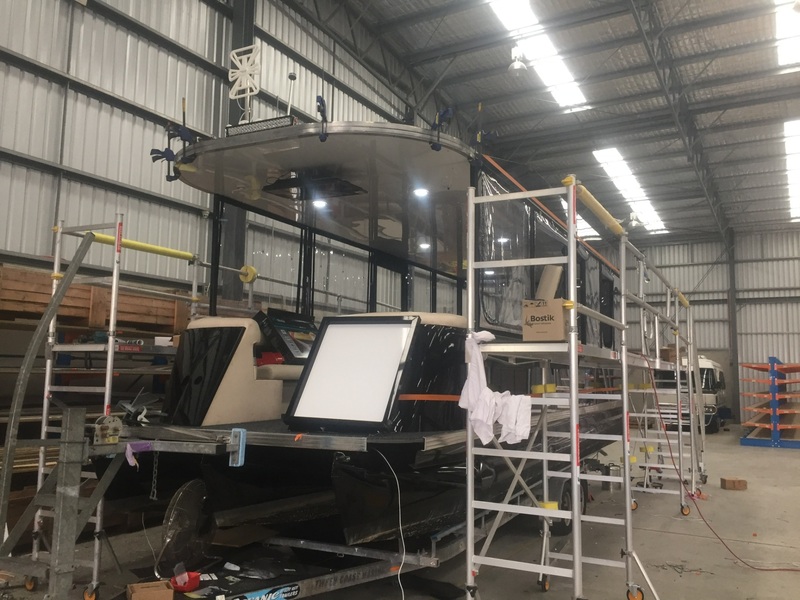 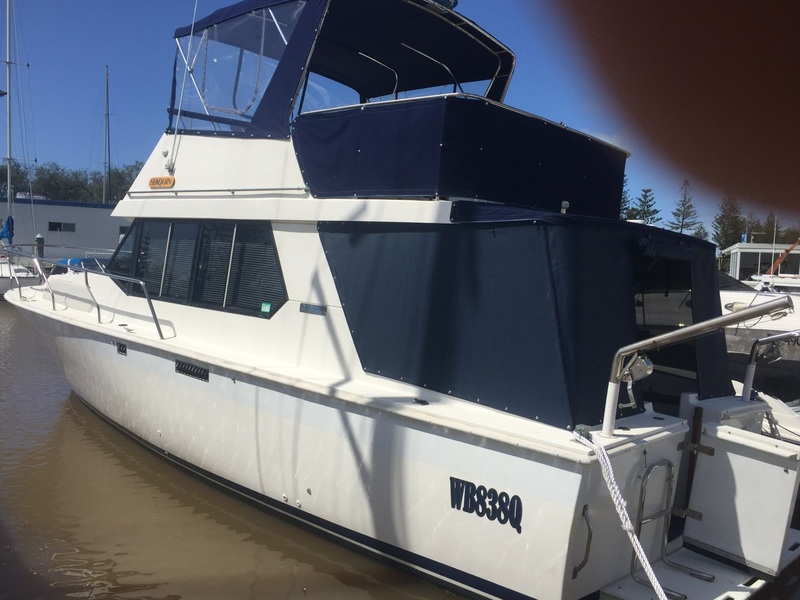 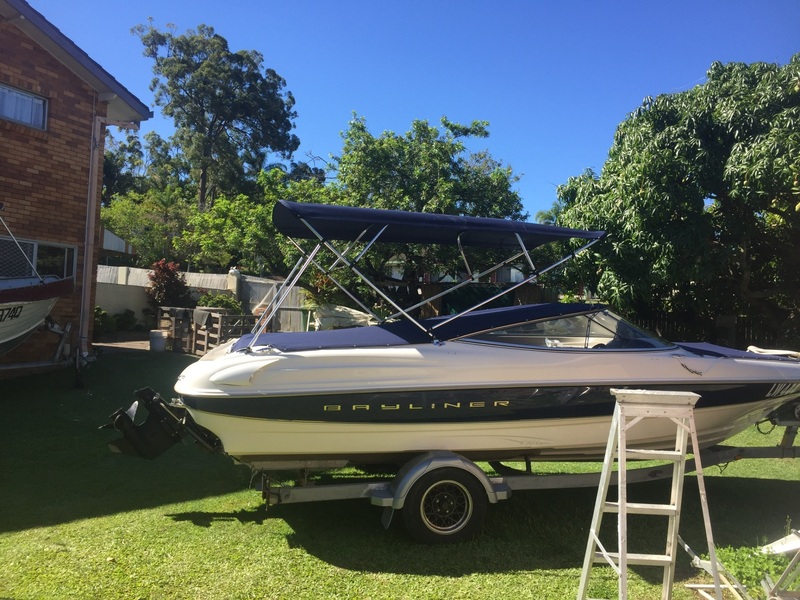 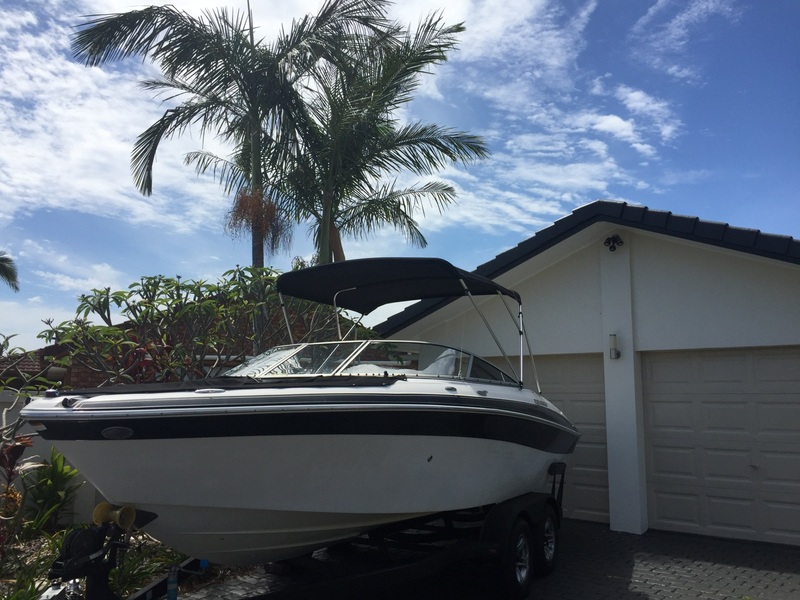 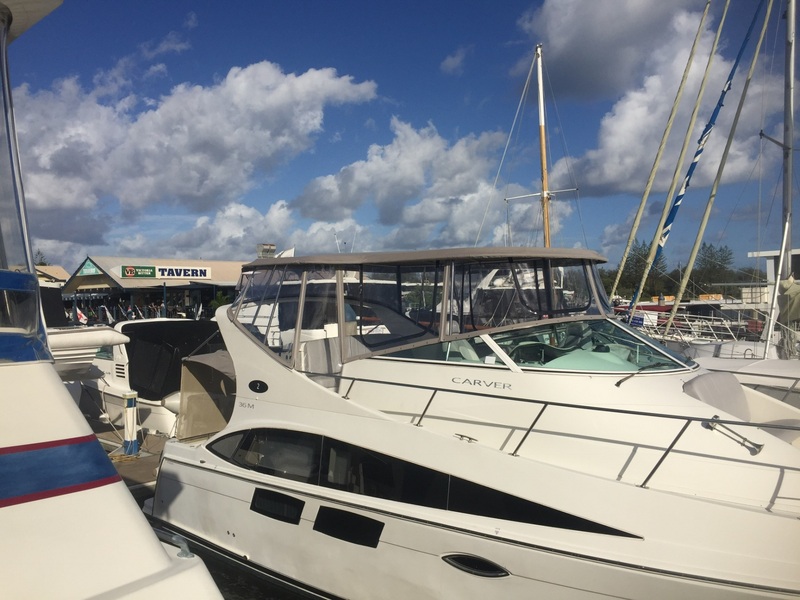 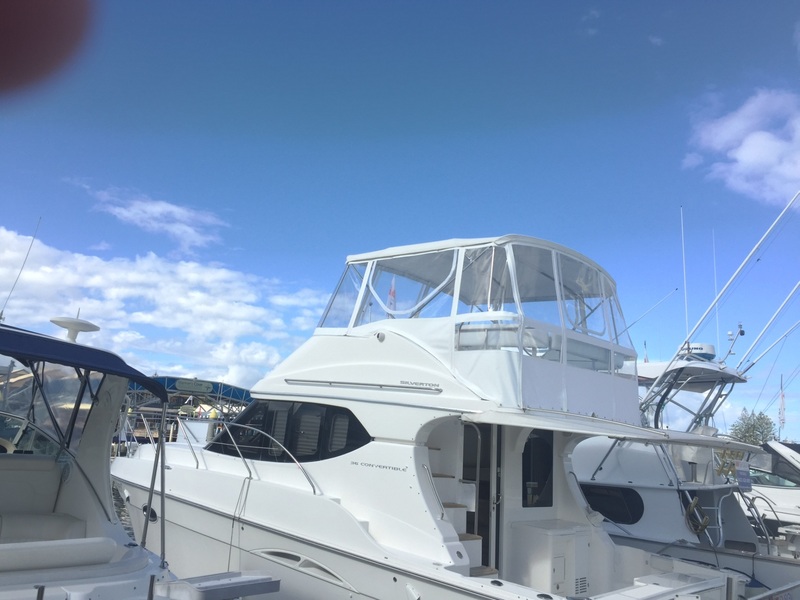 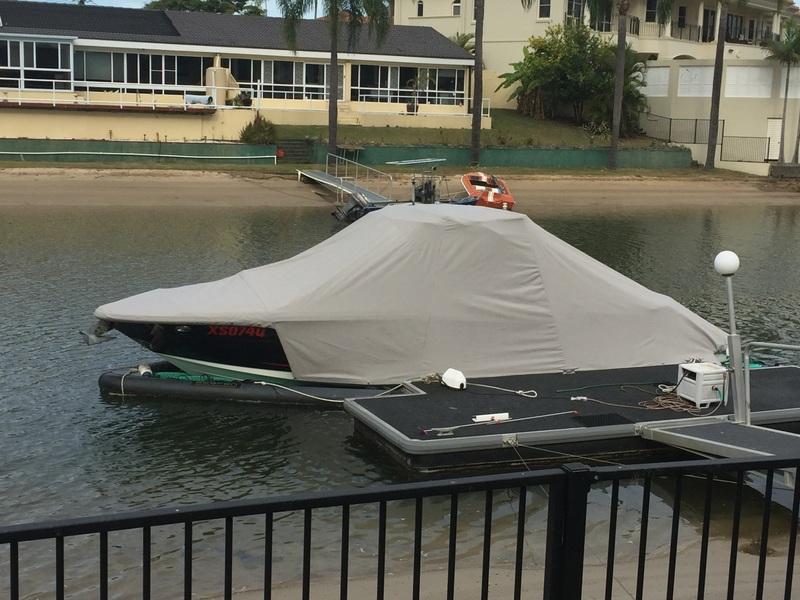 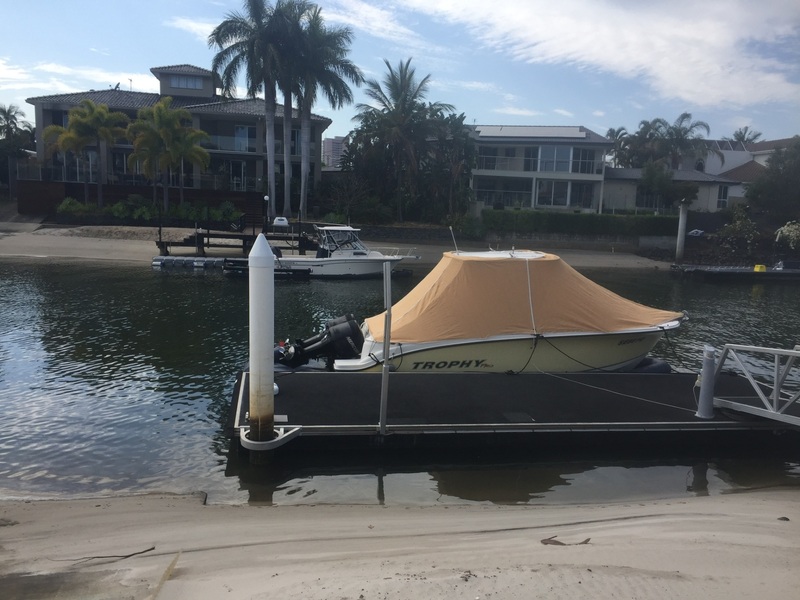 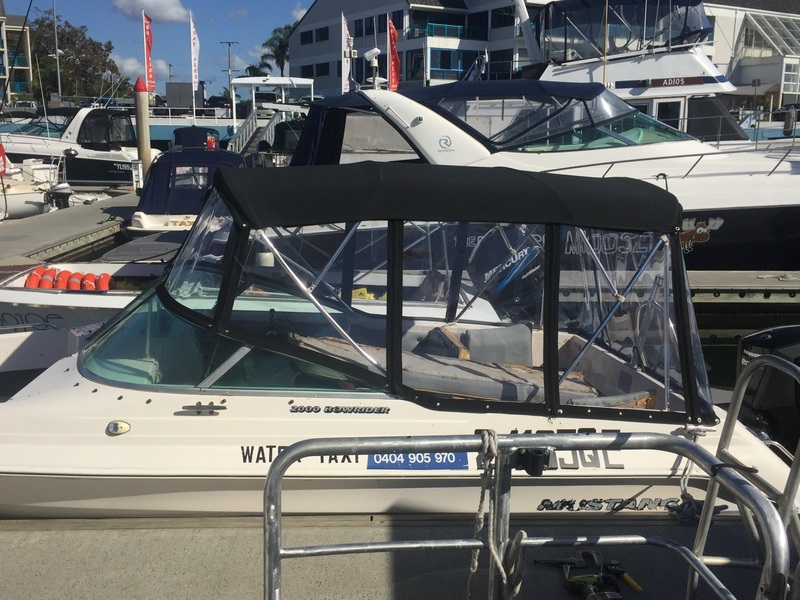 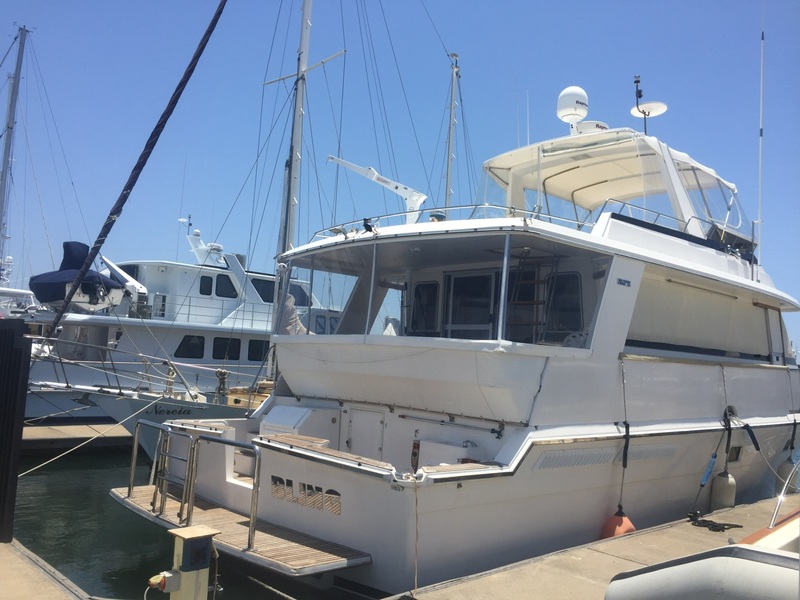 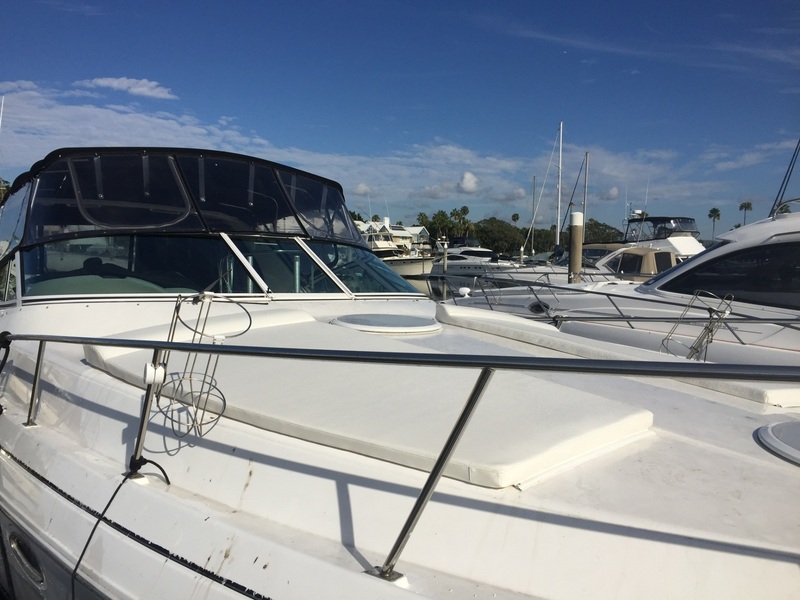 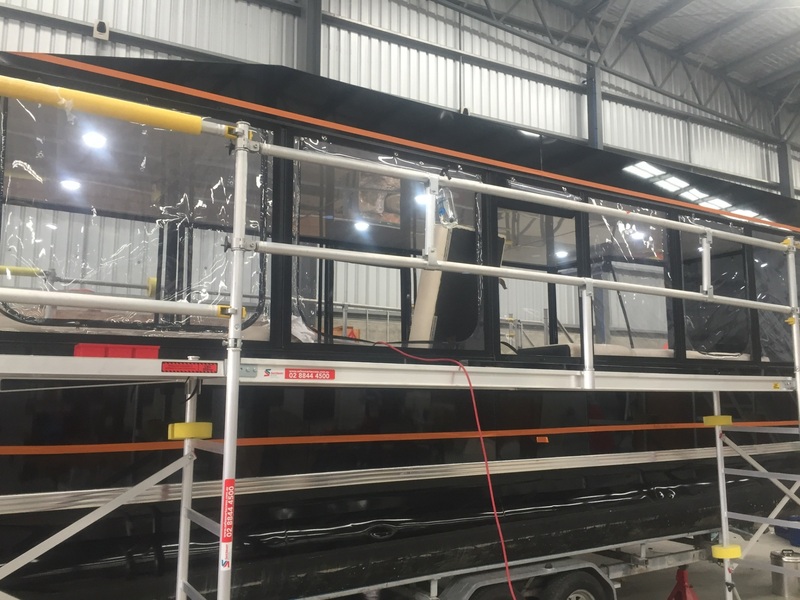 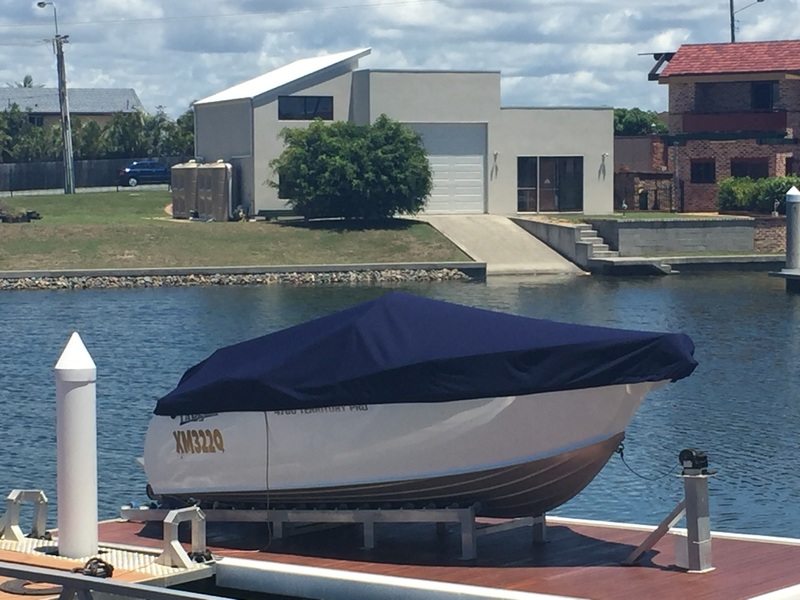 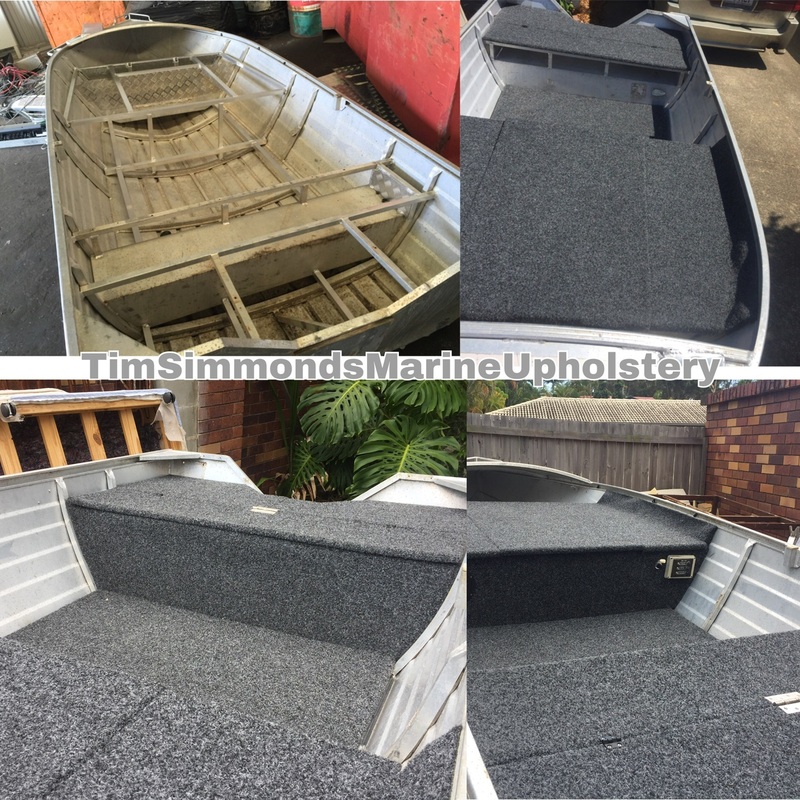 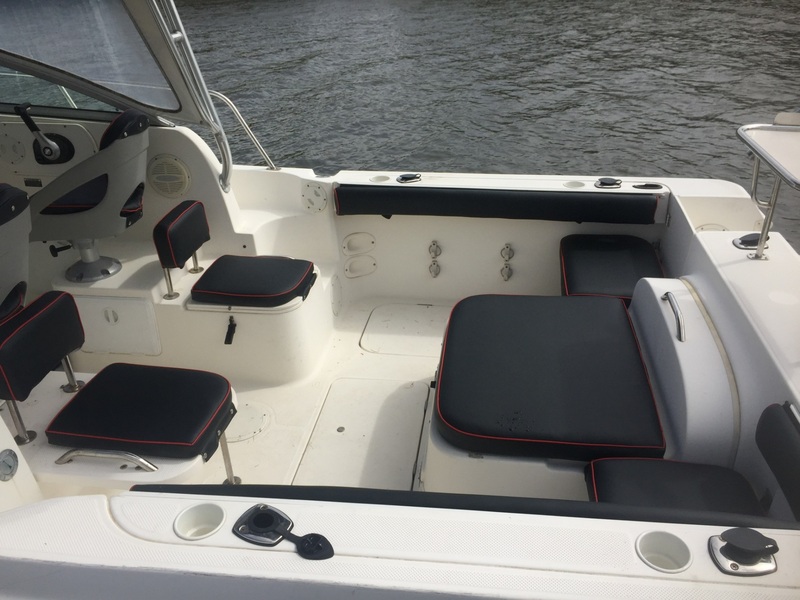 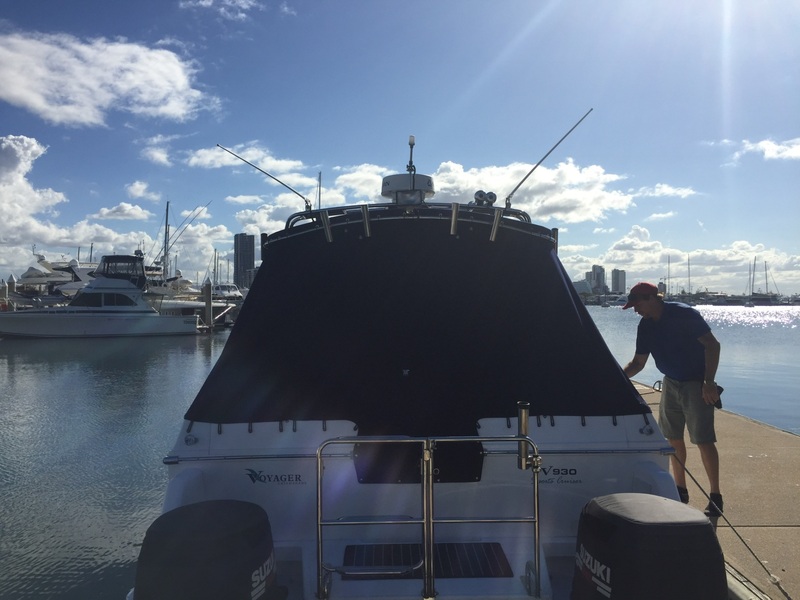 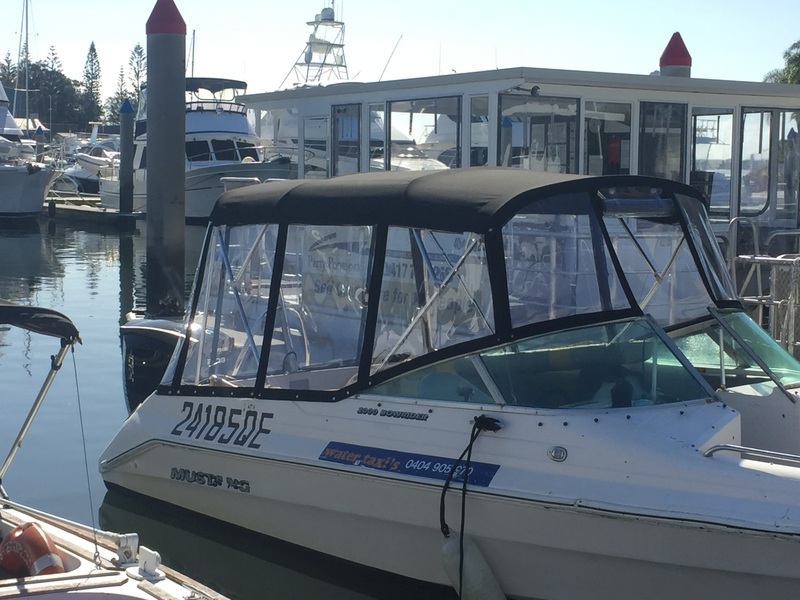 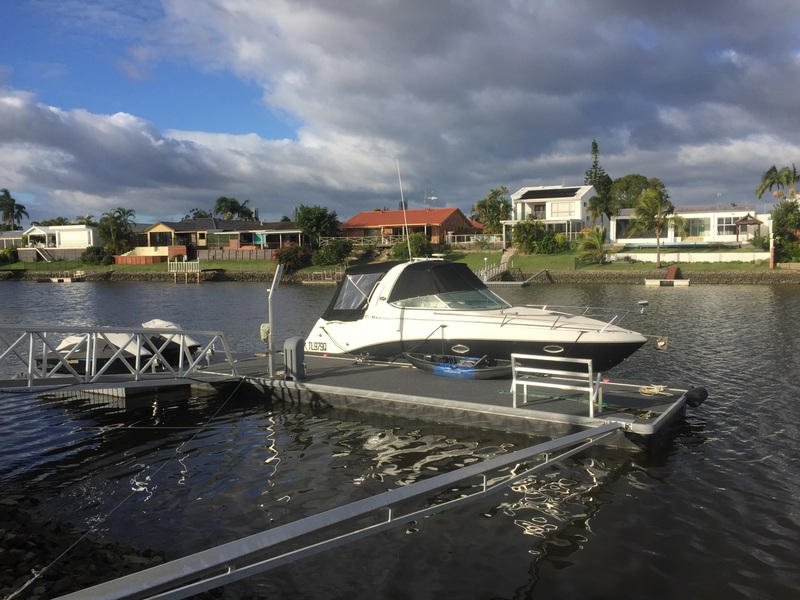 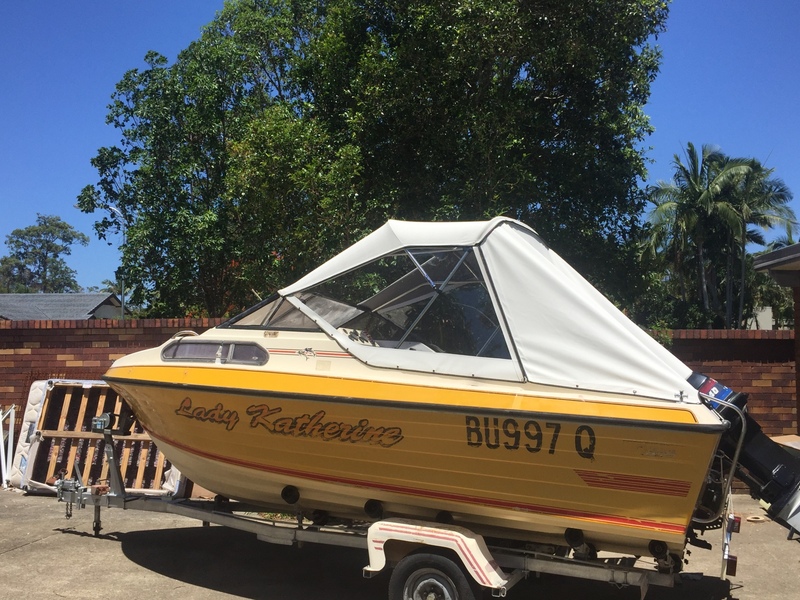 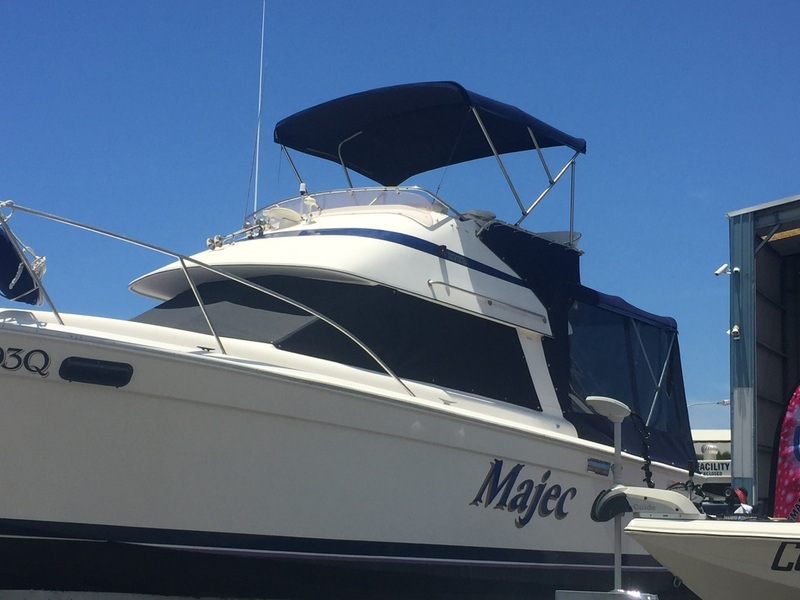 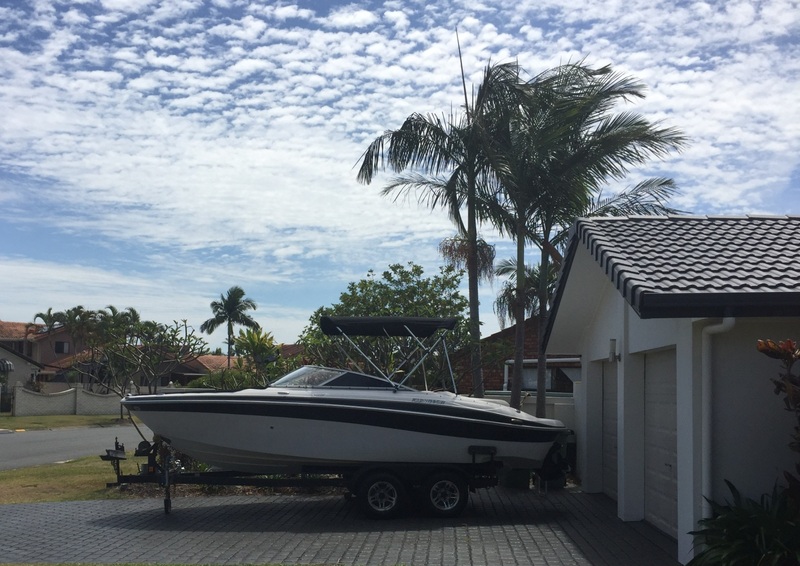 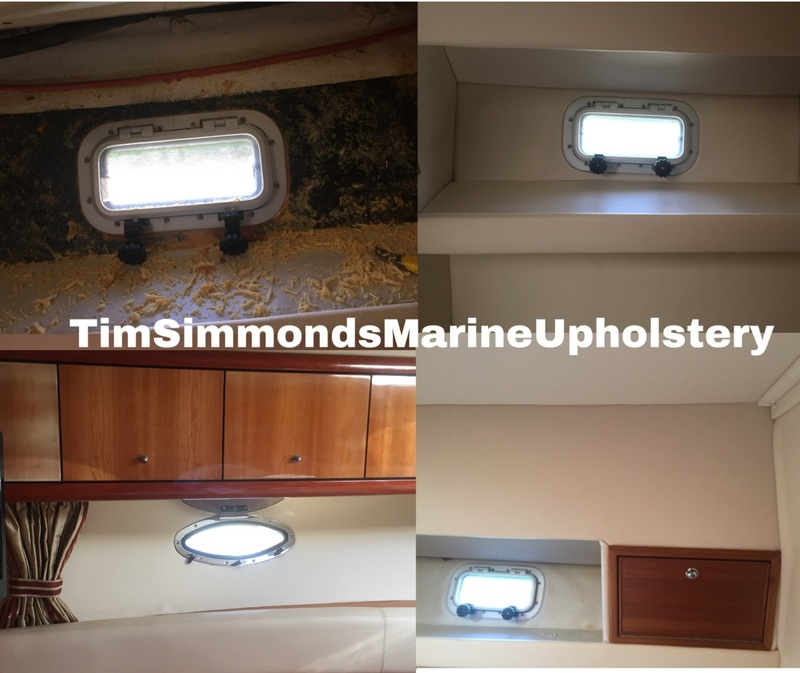 With 15 years of experience in the industry, Tim Simmonds can bring the experienced eye needed to bring your vessel back to the on, water glory it once had. 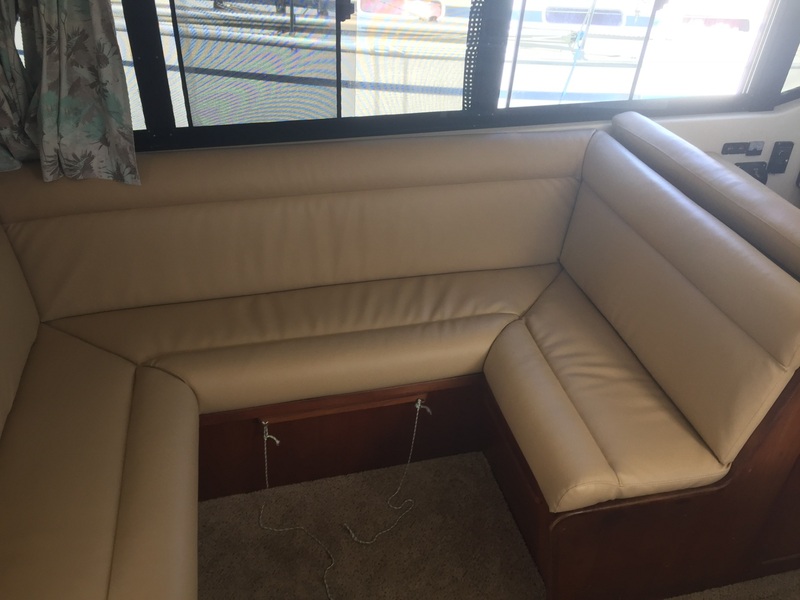 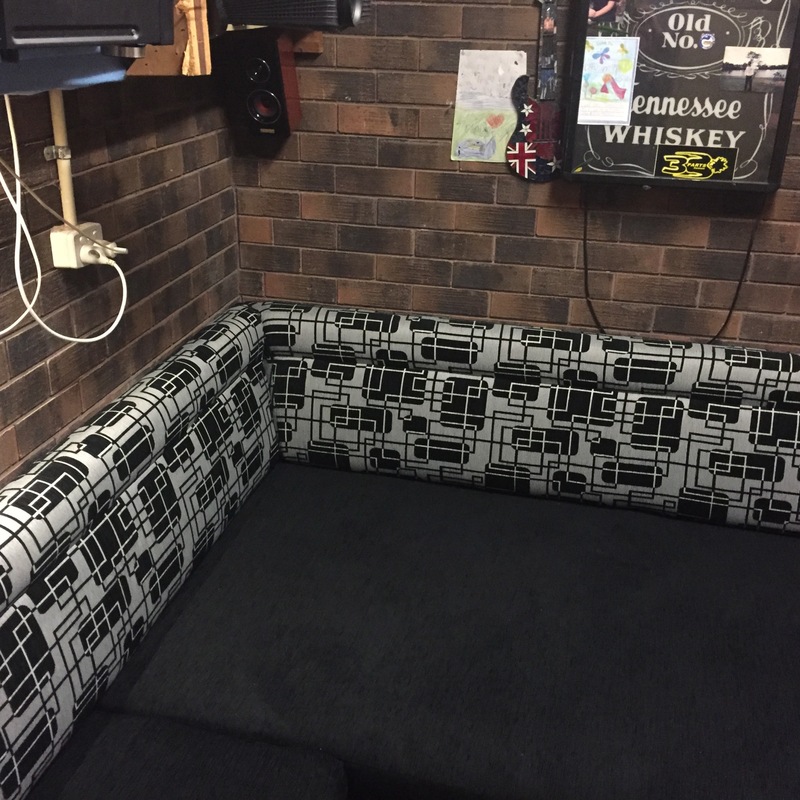 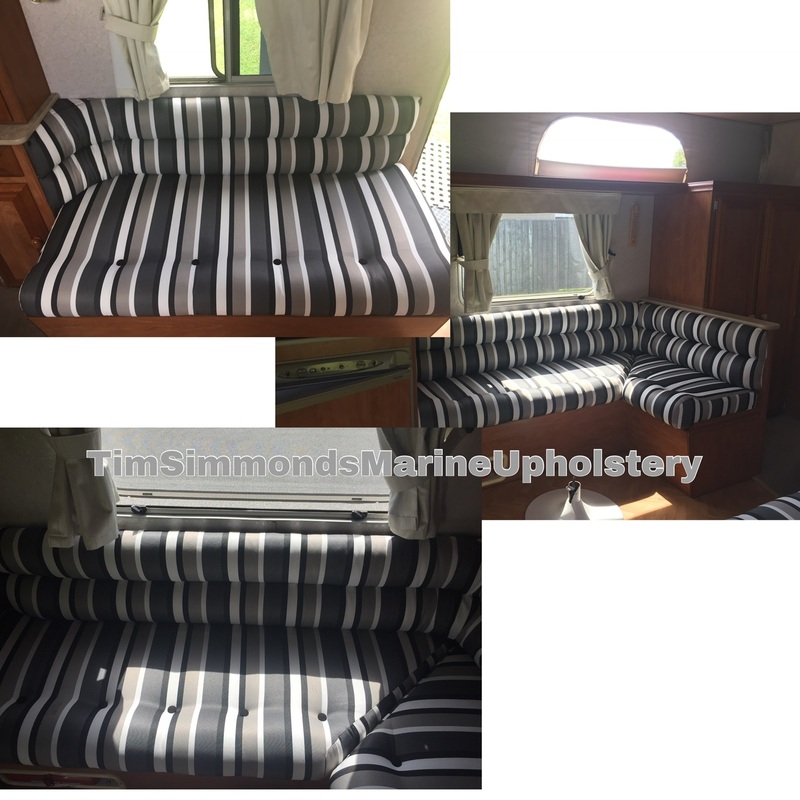 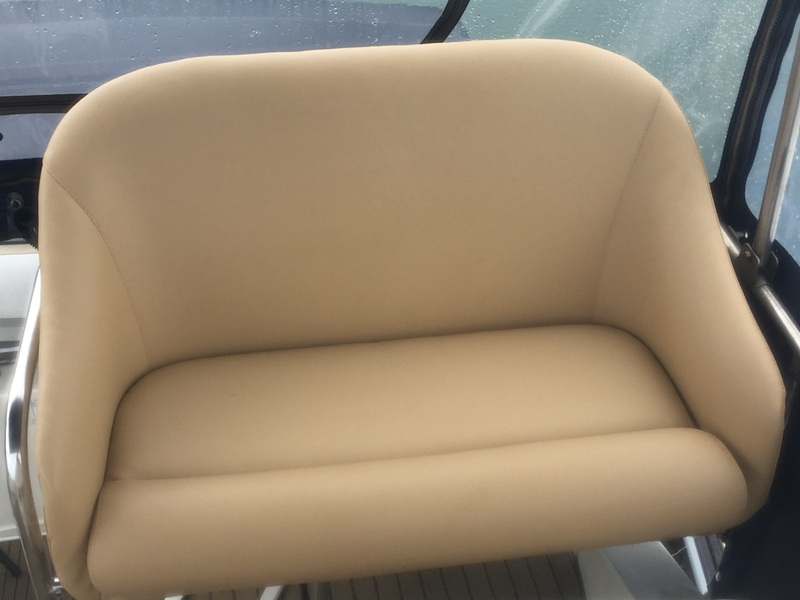 Carpets, lounges, cushions, custom made covers, whether you've simply got a small repair, or are refitting your entire craft.An expert in seat upholstery, we can get your craft ready for the holidays or simply give it a new facelift. 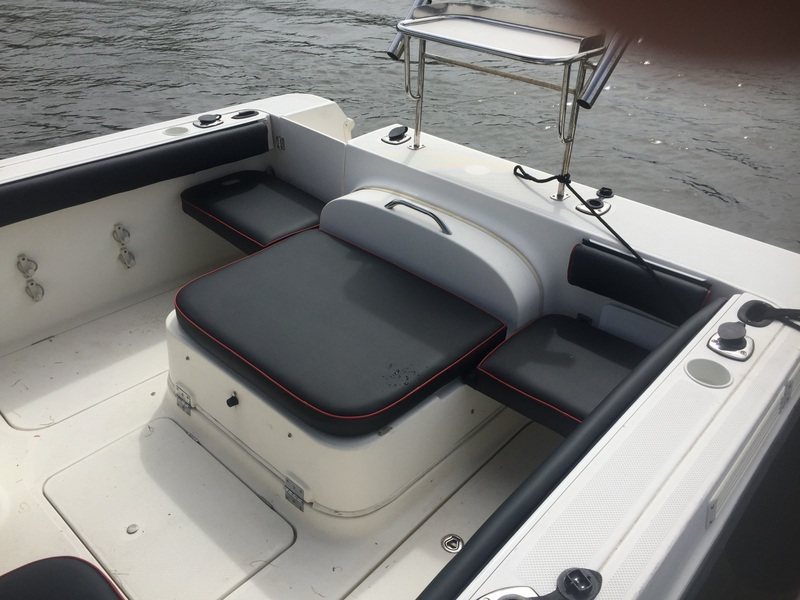 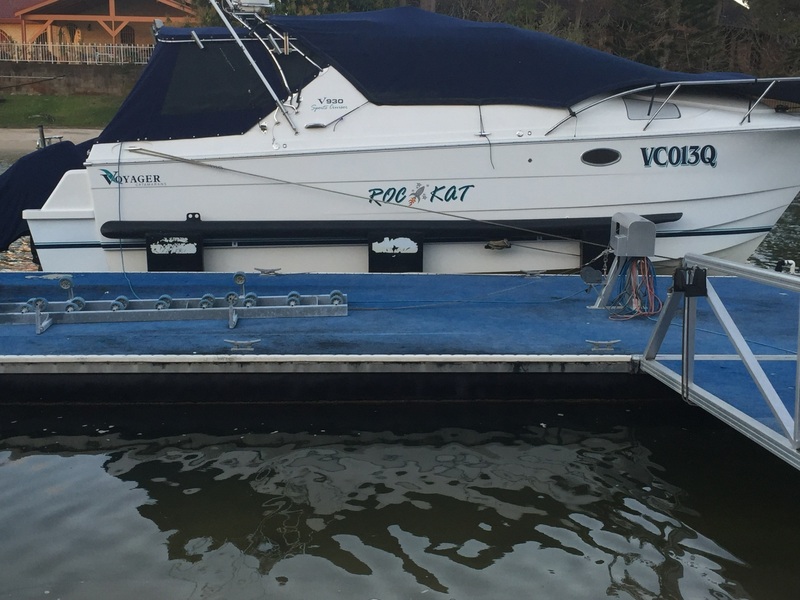 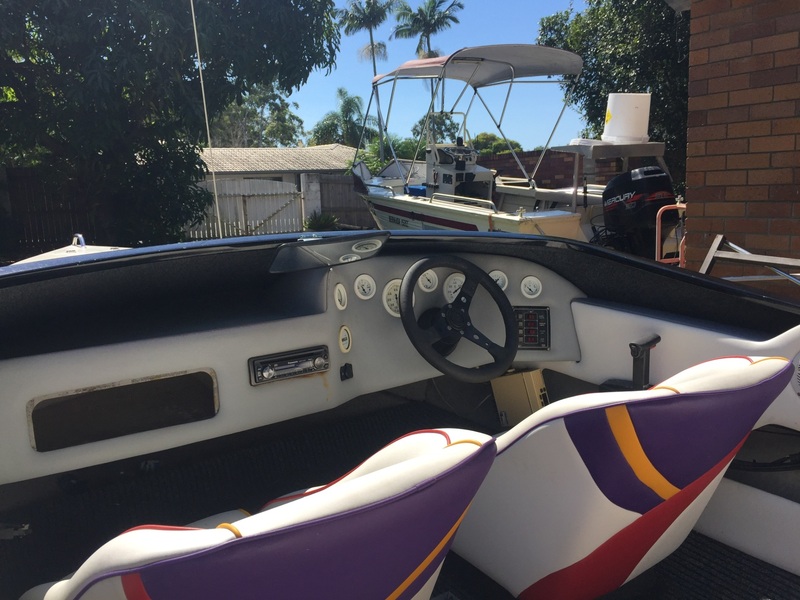 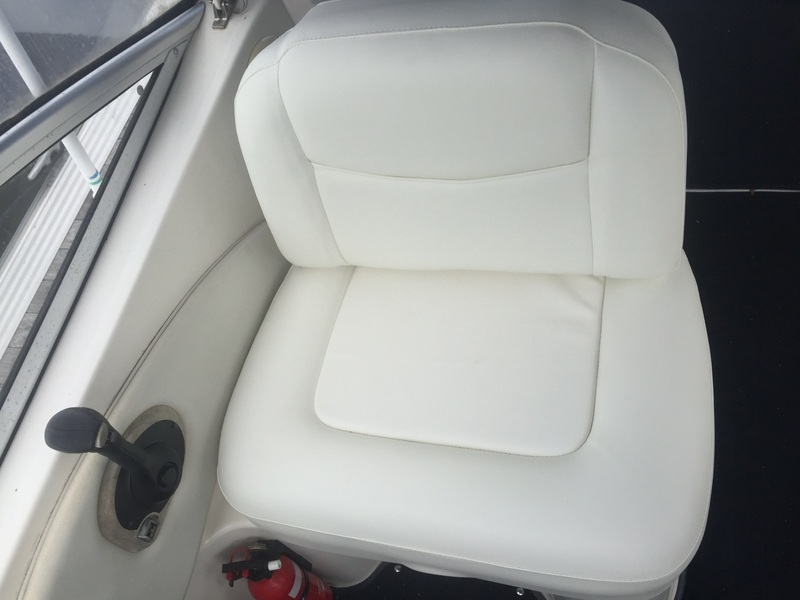 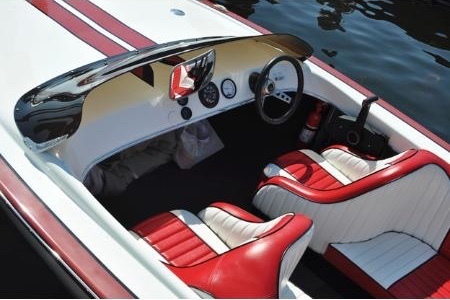 Either way, you will be completely satisfied with your boat. 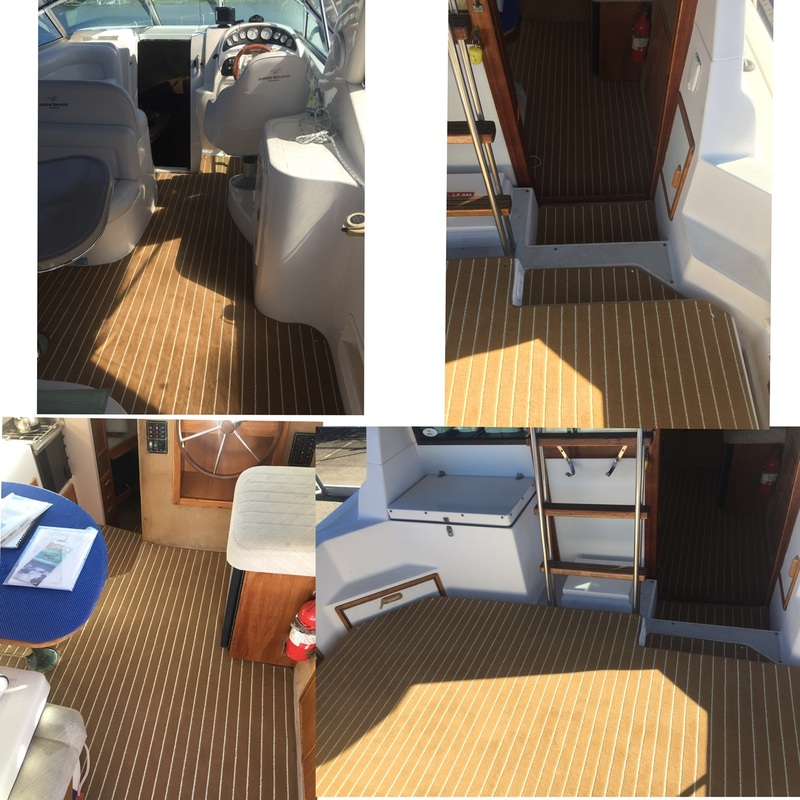 Imagine the feeling of luxury once again as you cut through those waves, sip on wine on the water, or simply let time drift by.